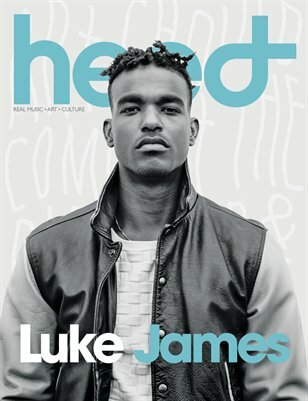 Heed Magazine is a metropolitan-minded publication focused on expressing positive, diverse and spiritual perspectives on our generation as it relates to current events, politics and pop culture. 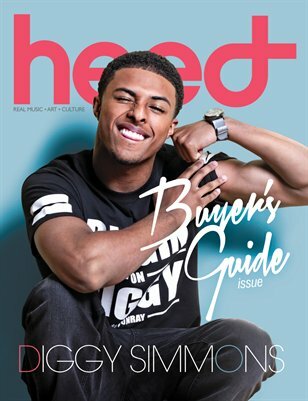 © 2014 Heed Magazine Inc. All Rights Reserved. 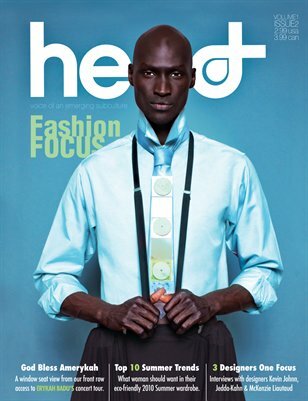 The written and visual contents of Heed Magazine are protected by copyright. Print + Digital: $19.99 Digital: Free!